Welcome to the 434th Inspire Me Tuesday - so much to see from last week. Check them all out. 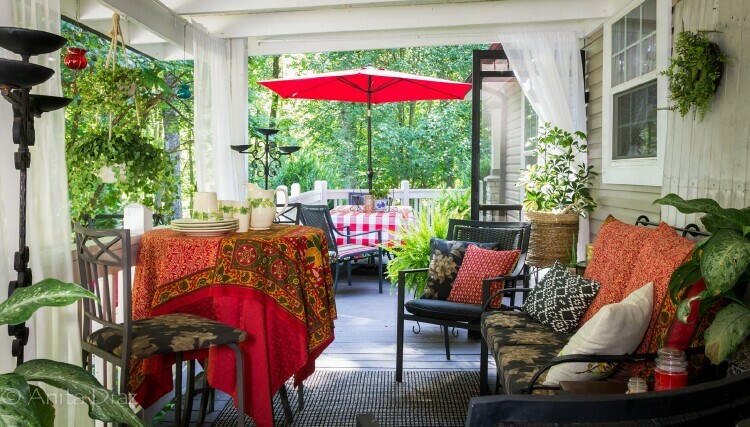 We all love a great porch to relax and entertain in and this one by Far Above Rubies is amazing. Check it out - every inch of Anita's house is filled with tons of family heirlooms and color. I think we all need to get a little more organized. 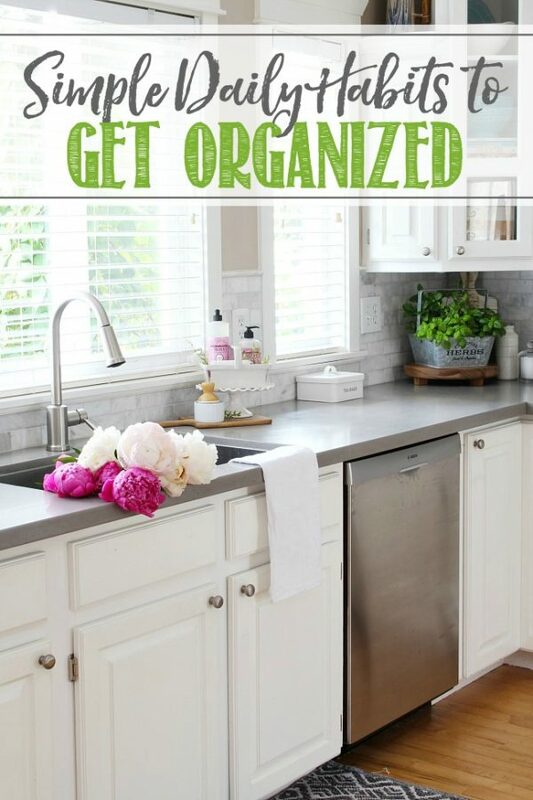 Clean & Scentisible has a great post on daily habits to get us organized and keep us organized. 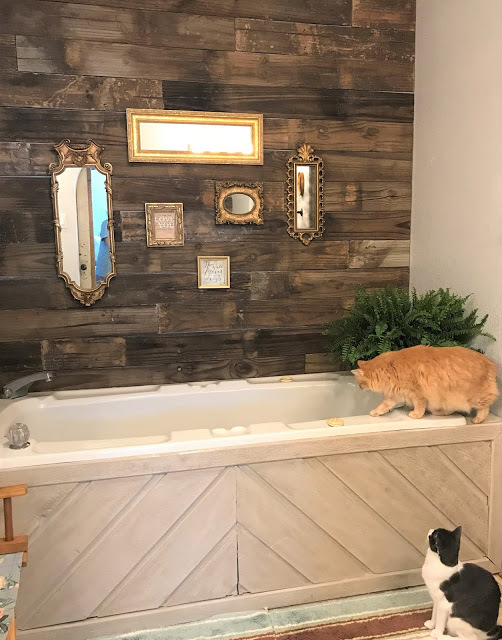 I am in love with this DIY Master Bathroom. Clover House also did an amazing job with their diy vanity that you have to see. Want to save energy and have a pretty French Country room. Check out Botanic Bleu for her pretty makeover. 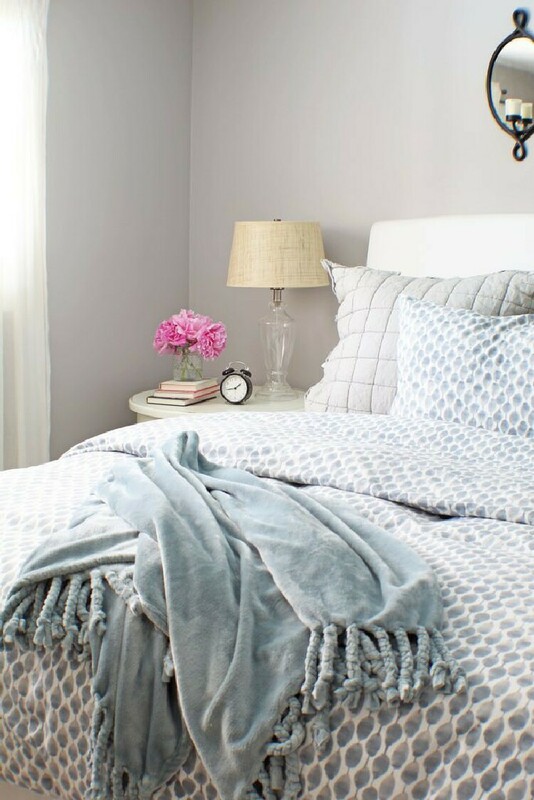 This post has a ton of ideas to help you create a room you will love even if it is small. Check out how A Nod To Navy designed her bedroom. Thanks so much for the lovely party each week Marty! Wishing you a wonderful week! Thanks for hosting such an eclectic party! Thanks for a lovely party! I hope you have a wonderful week! Thank you for always being such a gracious host. Have a great week! 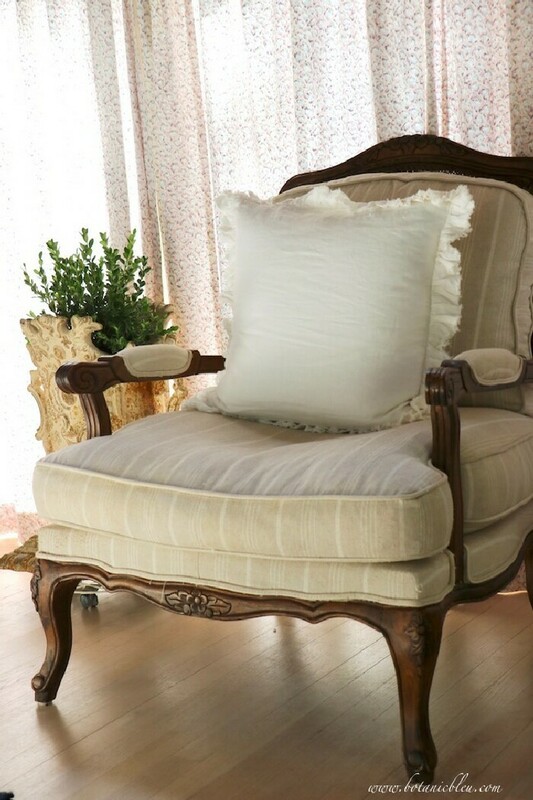 Thanks so much for featuring my Summer French Country Living Room with its closed curtains. Fortunately, our temperatures have dropped back into the 90s from that prolonged 100s spell. I got my electric bill and can still buy groceries. :) Closing the curtains must have helped. Thank you for hosting each week. You have a great group of bloggers who post great posts.